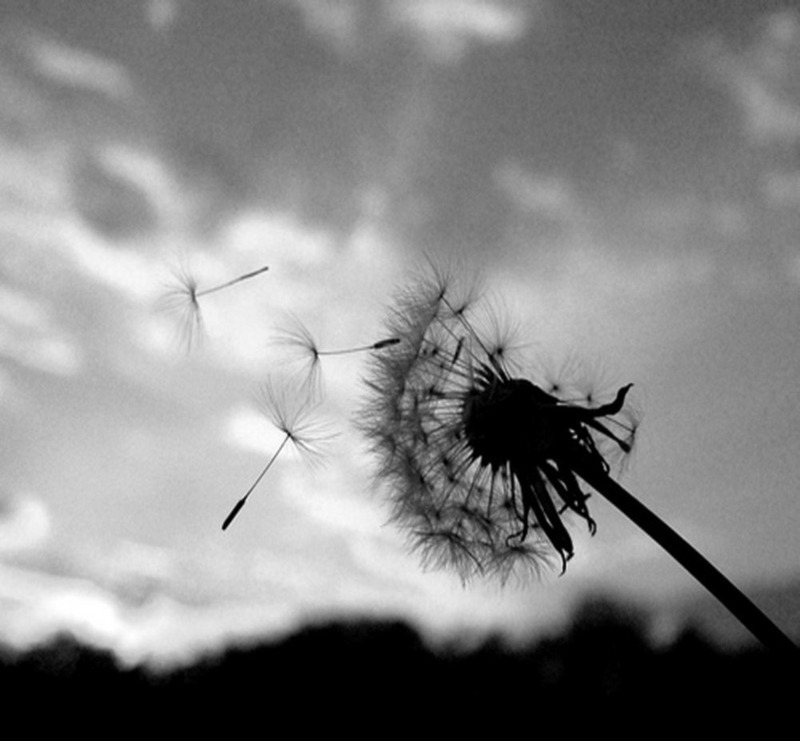 buries dandelions after wishing on them? I choose not to wish at all. don’t see the beautiful in everything. he buries dandelions after wishing on them.